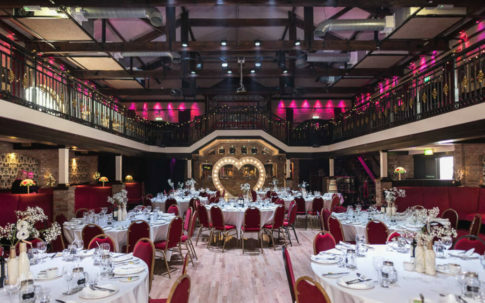 The Engine Shed is a unique converted Grade II listed building, known for been a party and entertainment venue, hosting events, acts, classes and weddings. They clearly know how to impress with their outstanding 5-star reviews! 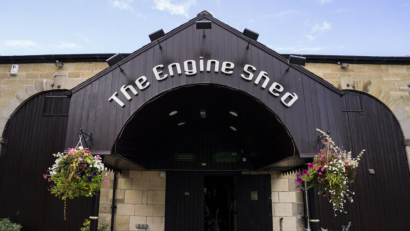 If you fancy something different, you should take a look to see what The Engine Shed can offer you. Many Small Businesses put off installing an Intruder alarm as it seems like an avoidable expense; however, burglars target Small Companies due to their valuable equipment and tools that are easy to re-sell. The cost of a burglary is much more than a Burglar Alarm system, not having one means a business faces losing goods and a rise on their insurance premium. During our site visits we take a room at a time, identifying anything a potential intruder would, covering every entrance and exit. 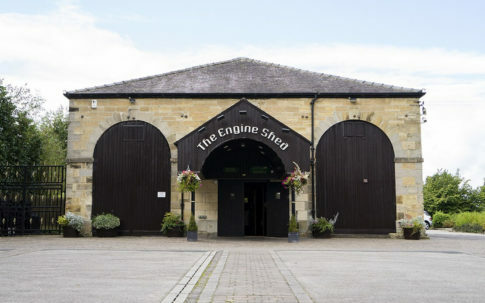 After doing some research The Engine Shed knew they required a business that had experience, as appearance was key in their Building. We know every customer is unique and every system is different. 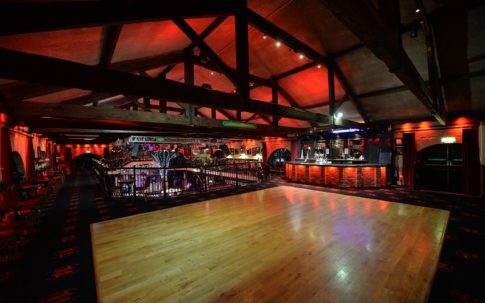 The Engine Shed went ahead with the installation of a Security Alarm, also they required an addition of triggering the alarm to instruct the police or call a list of telephone numbers provided to go and check the premises. When you are a small business the last thing you want is someone to take your assets and the alarm to be ignored. So, we recommend more than just having an alarm now; adding a monitoring signalling device means that even if someone was to ignore your alarm, the signalling alerts any keyholders and/or the emergency services. However, having a monitored alarm requires a service visit annually by an NSI approved engineer to prevent any false activation where you could lose your Police Response. Wetherby near the River Wharfe in West Yorkshire, is midway between London and Edinburgh. Home to Wetherby Racecourse which is also the starting point for the Great Yorkshire Bike Ride. TI Security proudly sponsors the Wetherby Cycle Path suitable for walkers, riders and horses. The town gives an insight into Wetherby’s past, it has a historic trail with impressive scenery and architecture. There are plenty of choices of where to eat, drink and shop. Wetherby is 12 miles from Leeds, 12 miles from York and 8 miles from Harrogate. Linton, Collingham, Boston Spa, Kirk Deighton, Ingmanthorpe, Walton, Thorpe Arch Estate? Unsure on what makes us different from any other Burglar Alarm Wetherby company? Want to keep the appearance of your building and not have a burglar alarm take all the attention away? Please do not hesitate to contact us on 0113 281 2106 and we will discuss your options. Content © 2019 TI Security. All rights reserved.